Brittany K.S. Davidson At the beginning of July, I was in my best friends wedding. 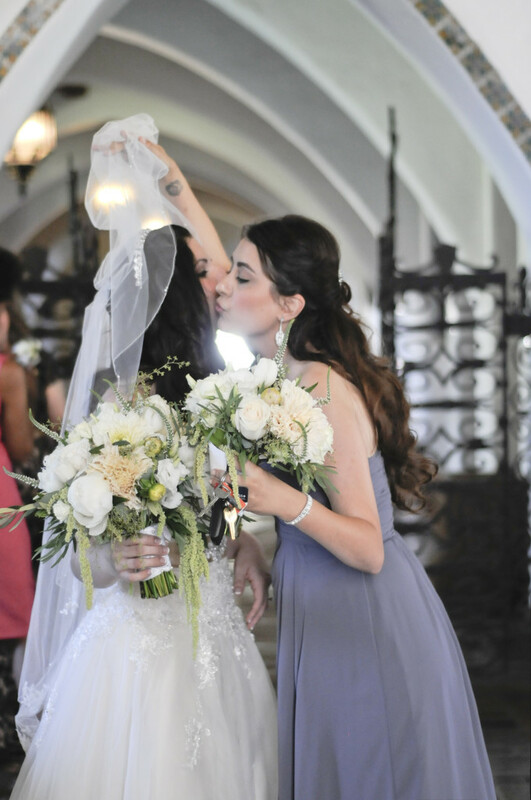 Not just in the wedding, but the Maid of Honor. Now, I don’t know about you, but for me, that means a whole bunch. Being there when something goes awry, being prepared for any possible scenario, getting the groomsmen to focus, SPEECH and lastly making sure the ‘getting ready’ aspect is squared away and the least stressful possible (Well, at least for the bride). 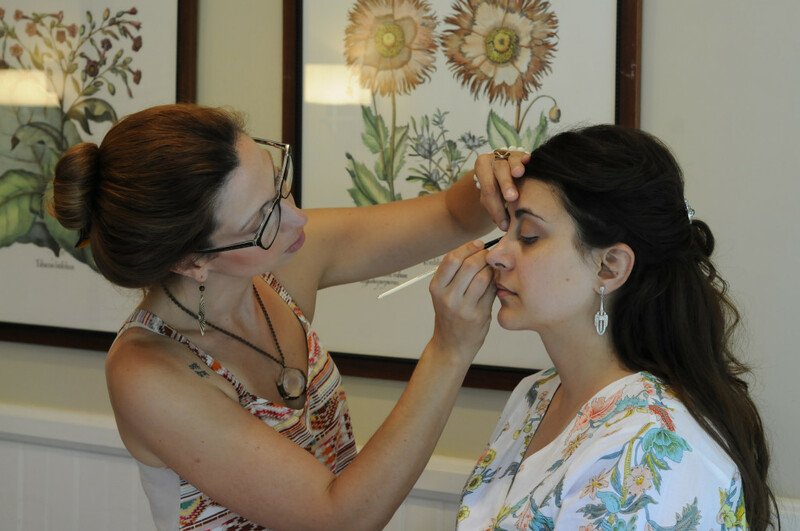 Approximately one month before the wedding, my bride had mentioned the possibility of having our makeup done by a PRO instead of having to do it ourselves (& whether or not I could find someone). 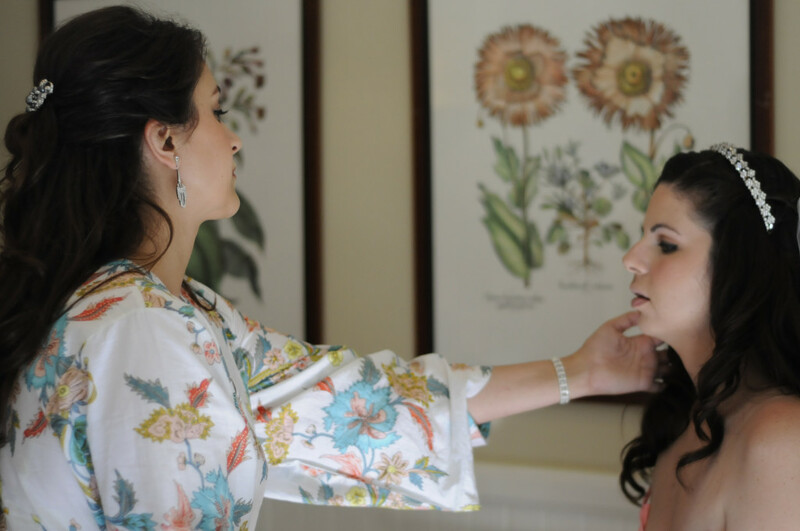 While I liked the idea, I didn’t exactly know any makeup artists, or rather any I’d trust to do my bride’s makeup…THAT’S WHERE BOBBI BROWN COMES IN! 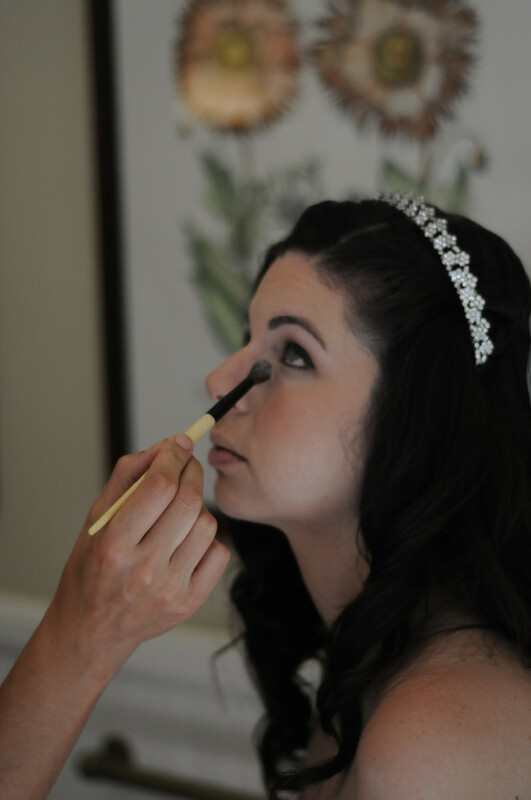 I have been using Bobbi Brown cosmetics for years, and the fact that Kate used it for her wedding further convinced me we needed Bobbi. 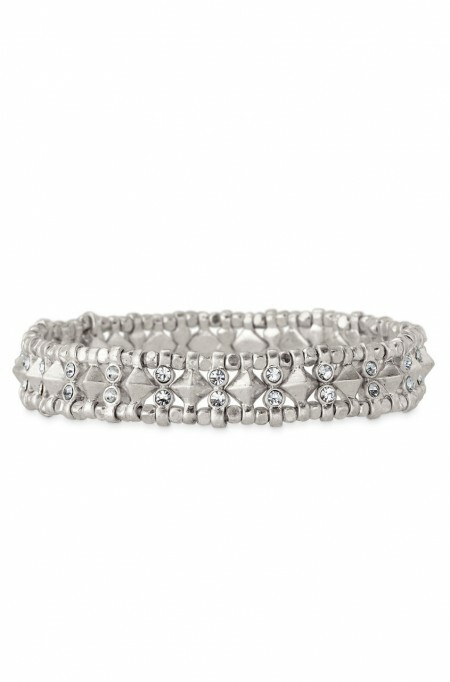 Given the wedding was being held in Santa Barbara, I contacted the boutique that was located in the local Saks 5th Ave. I explained the importance of the makeup aesthetic (looking like the very best/natural/enhanced version of yourself) & time frame. 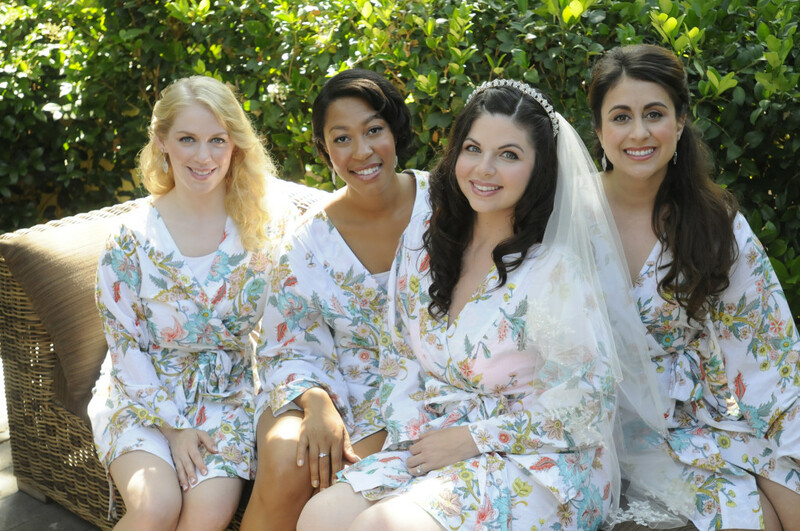 The manager of the boutique quickly reserved a spot for us ‘day of’ with a Senior Makeup Stylist, as well as a ‘trial run’ for the bride. The second we had the ‘trial run’ I knew, Natascha was going to FABULOUS…and man did she not disappoint! CAN I JUST SAY!!!!! I have been doing my makeup wrong for YEARS!!!! I learnt so much from Natascha in regards to application and the basics, so I decided to do a little Q&A in regards to the ‘INs and OUTs’ of makeup. 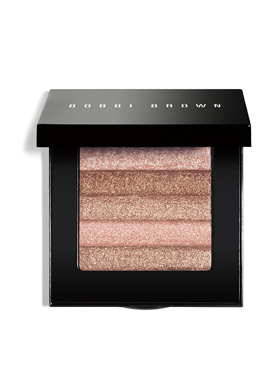 Natascha has been with BOBBI BROWN for 10 years and the makeup world for over 15 years. She’s worked with Production companies, T.V., fashion shows, head shots, weddings, celebrities, and various cosmetic companies! Natascha also makes macrome Jewelry (check out her necklace :)) MAJOR TALENT! 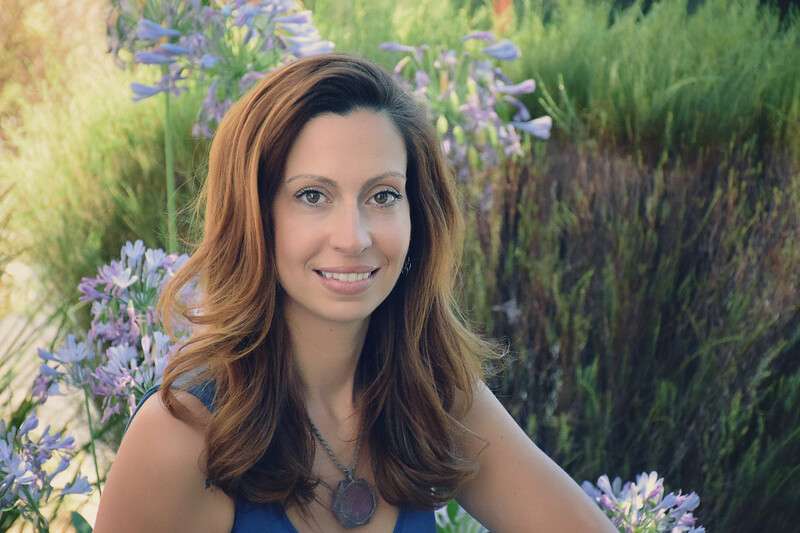 Click her photo to check out her FB page for her jewelry, Earth Wisdom Jewelry. 1. What Shades of eye shadow/lipstick does the Duchess of Cambridge wear? That you can tell, or that you know? Various shades of browns on her eyes. 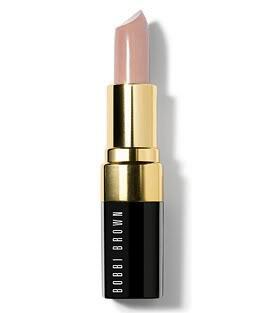 She wears Bobbi Brown’s Sandwash Pink lipstick with pale pink lip gloss on top; Bobbi Brown Pale Pink blush and a sweep of Shimmer brick on top. 2. 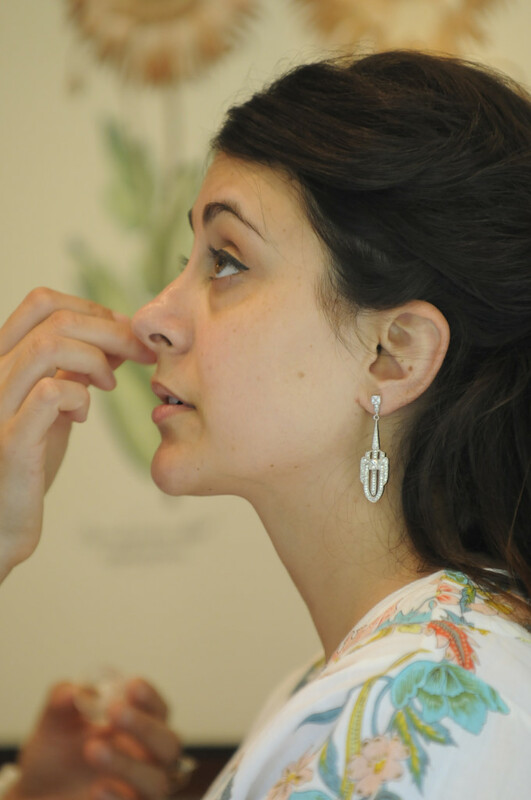 What are the best ways to start a skin care regime? What should one focus on keeping in their arsenal? Cleansing and removing make- up properly is very important! 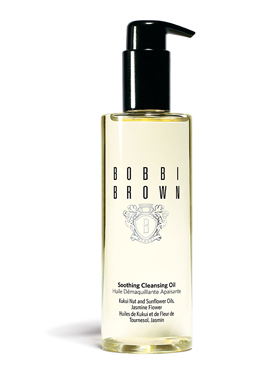 Lightweight oil based removers can be a life saver at removing make up completely – Bobbi Brown Cleansing oil is the best!! Daytime sunscreen and moisture is most important and using products that are compatible with make-up, if you are wearing it. Nighttime is when your skin repairs itself so any anti-aging and /or repair products are most effective at night. I believe a good eye cream is most important because the skin under the eye is much thinner than on the face and has no pores. First signs of aging develop under the eyes for many women and using products not tested for the eye area such as moisturizers can be harmful. 3. Contouring? What to use? Do you believe in contouring? 4. What do you recommend in regards to eyes for woman with glasses? 5. How do you pick the correct foundation? What is the best foundation for a natural look? Choosing the right foundation begins with choosing what is best for your skin type. If the foundation color is skin tone correct it will look natural. A liquid foundation will always look more natural than a powder. 6. Eyeliner Tips? How do you get that perfect Tail? How do you control your brush? Having the right brush is key, and a liner you have control of. 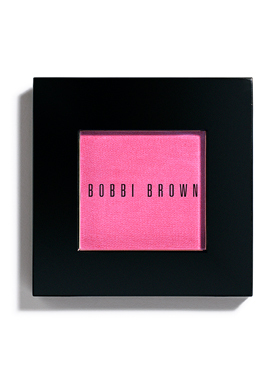 I prefer to use the Bobbi Brown Long Wear Gel Eyeliner because it sets quickly and stays where its put. With this specific liner use a Ultra Fine Liner Brush. 7. What is the best way to go about finding a good makeup artist? 9. How does one go about making the correct decision on selecting shadows and blushes when they don’t have access to a good artist? Is there an equation for different skintones/eyecolors/haircolor? I think it is very important to work with an artist to choose the correct color palette for your skin tone/eye color/ hair color – if you are foreign to make up, otherwise you may end up with a pile of makeup in a drawer that you will never use. 10. What is the one makeup item you couldn’t live without? 11. If you were stuck with only 5 items out of your makeup kit what would they be? Concealer/ foundation stick, mascara, moisturizer, lip balm, bronzing powder. 13. What is the one thing you see women do frequently in regards to makeup that you wish you could stop? Wearing foundation in the wrong undertone to either appear darker or lighter. 14. Is there a way to set makeup for all day? Or in humid conditions? 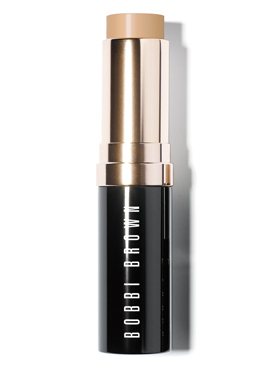 Using Long wear products such as Bobbi Brown’s long-wear foundation, eyeliner, cream eye shadows will keep products on for 12 hours and in humid conditions. 15. What is the one item in a makeup kit that woman use incorrectly or not enough? 16. Lipstick? You may like a lipstick on someone, but how do you know that it will look good on you, is it true that a lipstick/tint will read different on different people? Lipstick is completely dependant on what the natural undertone in the lip is. Colors can change according to how the lipstick color blends with the natural lip color. 17. Is highlighting a good idea? 18. How many times should one exfoliate? 19. Is it a big “no, no” to line your water line? 20. How many times should you clean your brushes a month? Clean with brush cleaning spray daily on brushes used for cream or liquid products; wash them once a month with a gentle shampoo. 21. When is it time to throw out your makeup and re-buy? 22. Filling in brows? How dark is too dark? 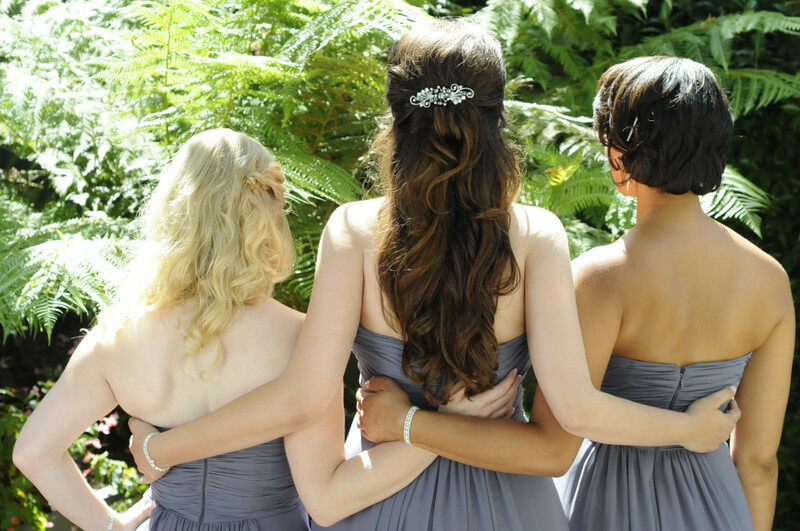 Your brow should generally be one shade lighter than your hair to avoid a harsh look. 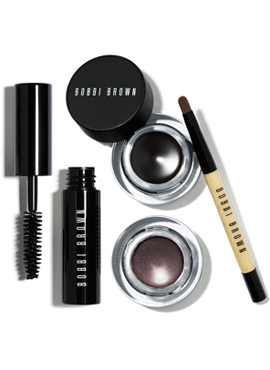 Warming up the brow to the hair color can also soften and lift the face. 23. What is the main difference between professional makeup brushes and low-end brushes? The quality of the hair -real animal hair verses synthetic bristles and craftsmanship of the handles – wood versus plastic/synthetics. 24. 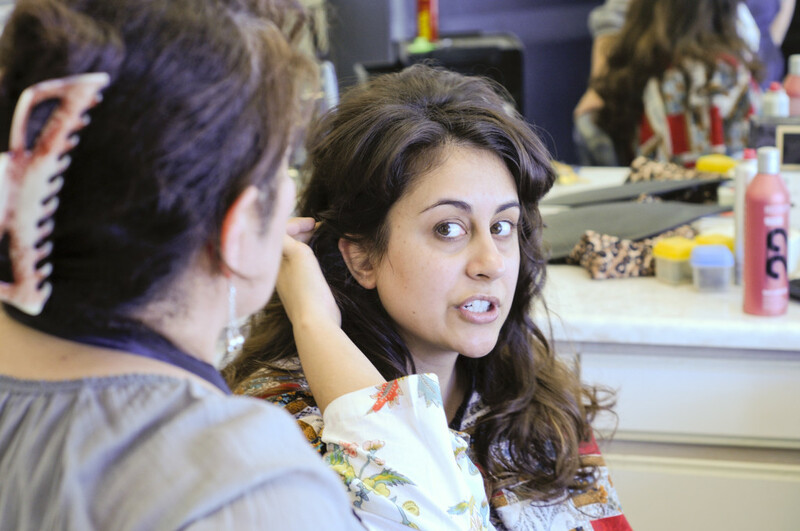 Is there anything else you think one should know about makeup? Confidence is everything but makeup makes it so much more fun! :) The right brushes and tools can make the biggest impact on how your products will blend and layer on your skin! Invest in good quality brushes!!! 25. Is there a right way to apply false lashes? The lashes need to be measured and sometimes cut and adjusted to fit the shape of the eye properly; clear duo adhesive is the best and safest adhesive to use. I promise to do a little tutorial on what I learned from Natascha…but in the meantime, enjoy this post! 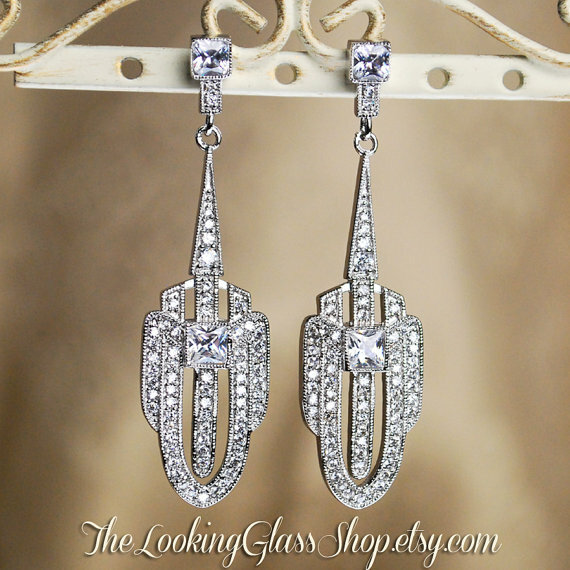 This entry was posted in Face, Hair, Uncategorized and tagged Bobbi Brown, Duchess of Cambridge, Kate Middleton, PLUM PRETTY SUGAR, STELLA AND DOT, THE LOOKING GLASS SHOP, WEDDING DAY.